I got avocados from my friend. It was really creamy and sweet. Loved every bit of it. 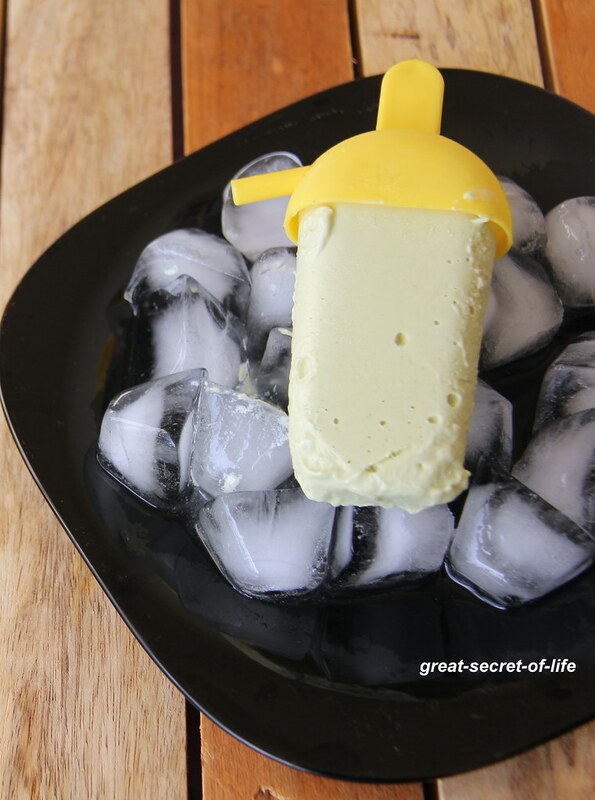 The avocado I wanted to try popsicle with avocado for long time. 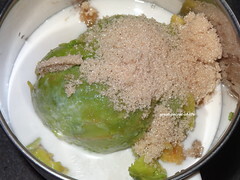 After tasting the 1st avocado, popsicle came into my mind. It was really creamy and tasty. Much better than normal ice cream! I loved every bite of it. It is very simple too. 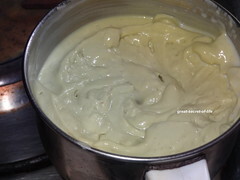 Add everything in food processor / blender and blend it till smooth. 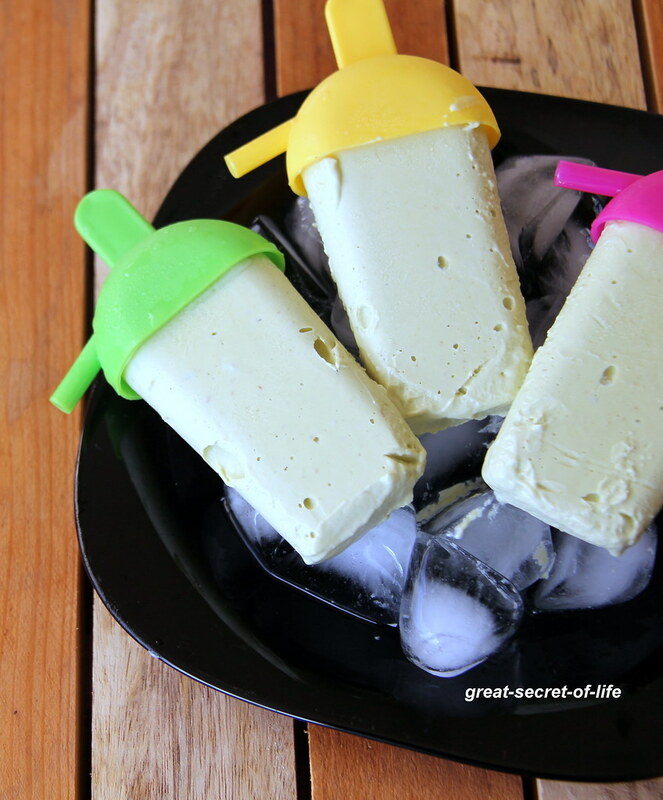 Scoop this into popsicle mould and leave it in freezer to set for 6-8 hours. Yummy feel like grabbing it . Wow!! yumm!! drooling here Veena!! Looks so creamy!! Only 3 ingredients? I am SO in! This sounds so good! 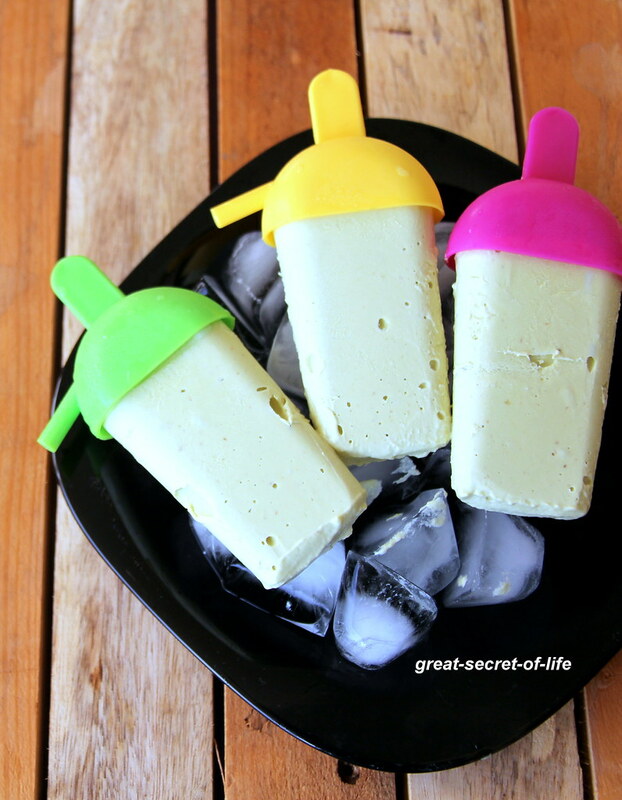 Lovely popsicles, so healthy and yummy.. I love avocado and this looks fantastic. 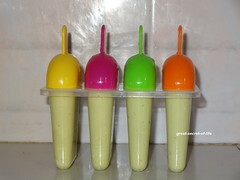 creamy and yummy popsicle...loved the combo!